Bourbon Street Grill specializes in traditional Louisiana cooking with the merging of the newest Cajun and Creole recipes. 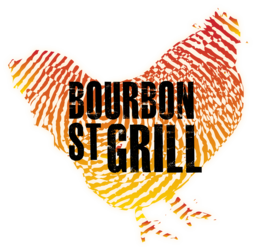 Try out their famous Bourbon Chicken, Cajun Fries and a large variety of favourites from the South! Visit Bourbon St. Grill at Richmond's premier shopping destination, CF Richmond Centre.